Patricial is retired from a career as a computer programmer in 2004 and is now able to indulge in her love of art and nature. 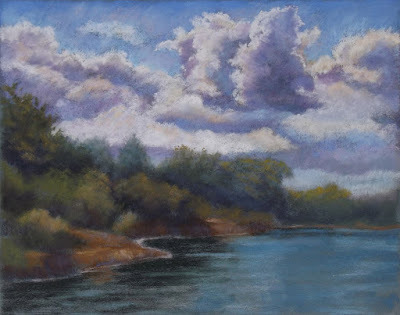 She chose pastels as the best medium to portray the serenity of the landscape of her native California. 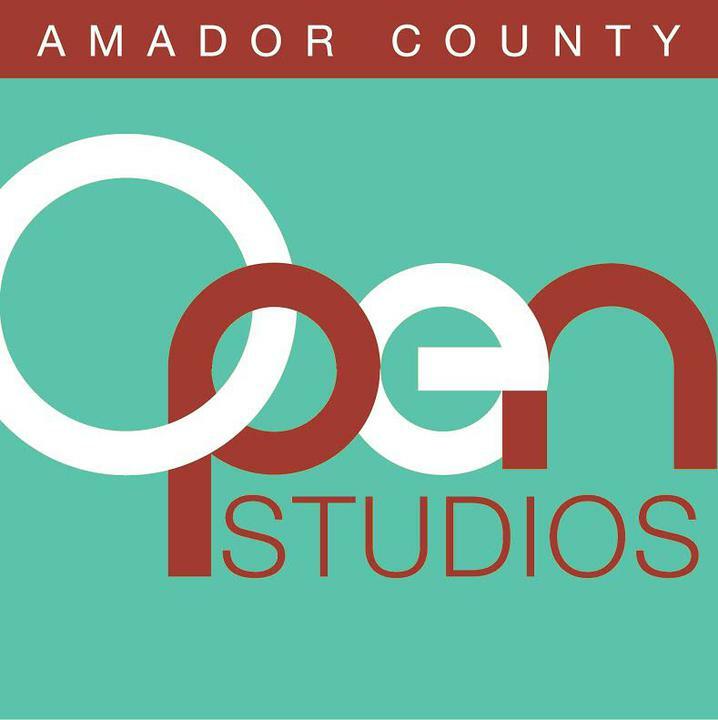 She draws inspiration primarily from various locales along the American River, the hills of Marin, and North Lake Tahoe. She has studied with many master pastel artists: Richard McKinley, Glenna Hartmann, Gil Dellinger, Clark Mitchell, Richard McDaniel, Kim Lordier, and Bill Cone. Patricia works on sanded paper or board. For some paintings she preps the surface with a texturing agent or she may create a watercolor underpainting that peeks through the pastel. 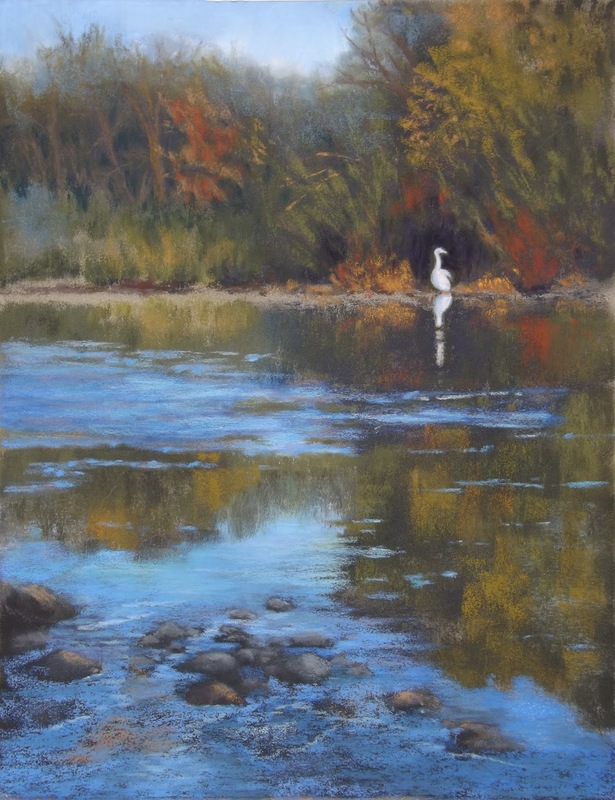 She lets the painting process determine how the scene will unfold. 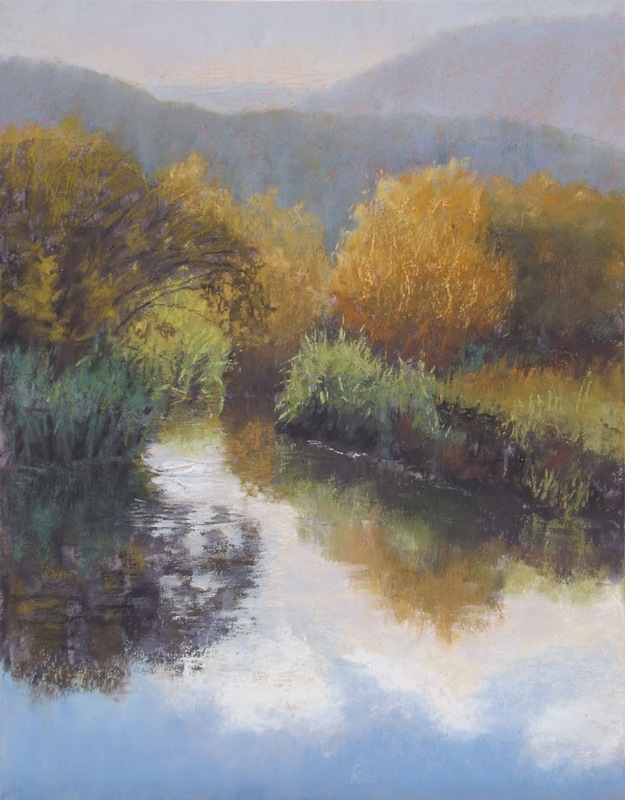 Patricia’s pastels will hang all of April at Gallery 10.